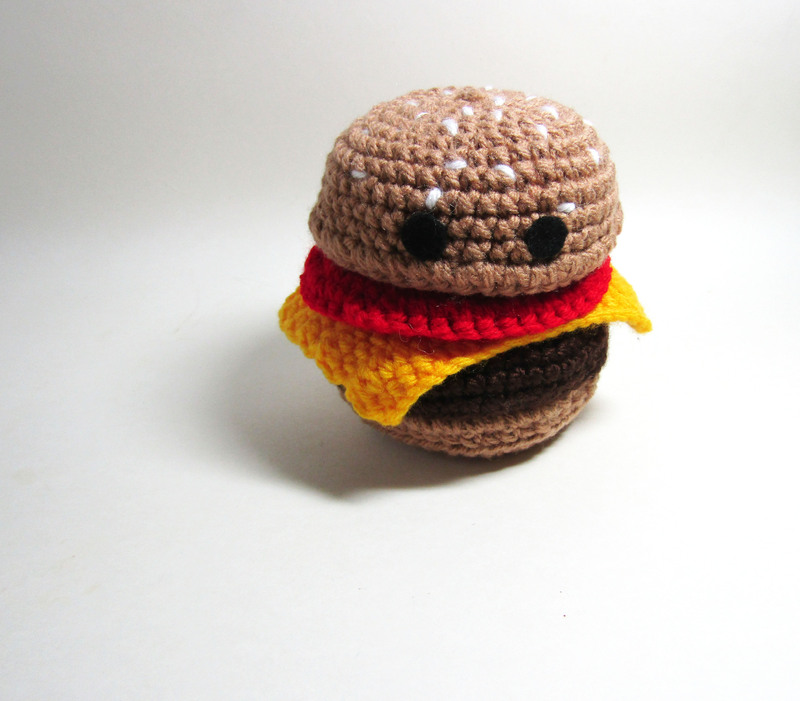 Amigurumi (veggie) Burger! 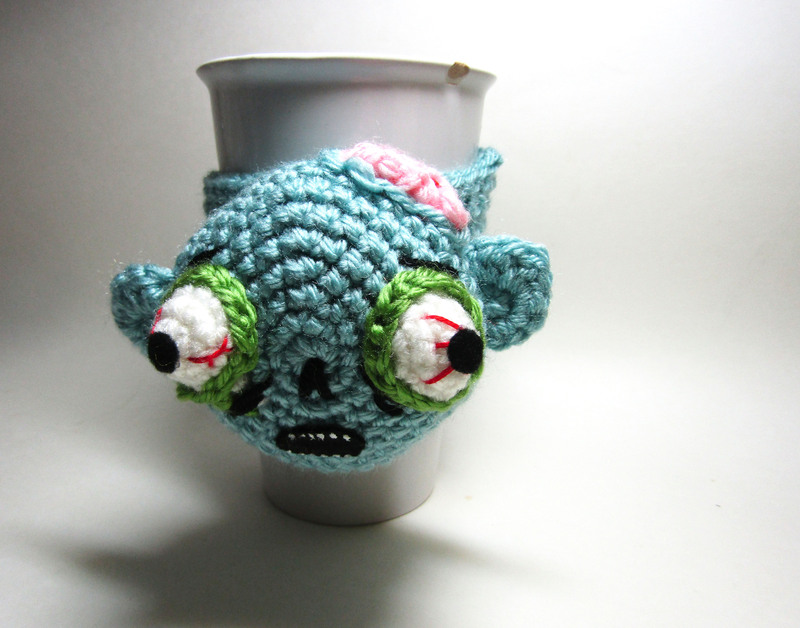 He’s also going to be available @RESOBOX Dec 10th for the 4th World Amigurumi Exhibition! 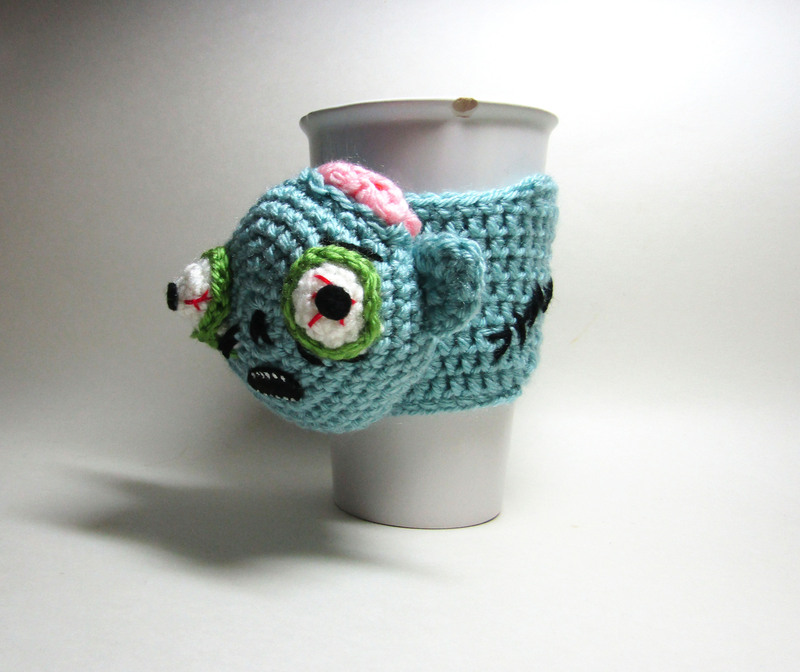 Zombie Cup Cozy! 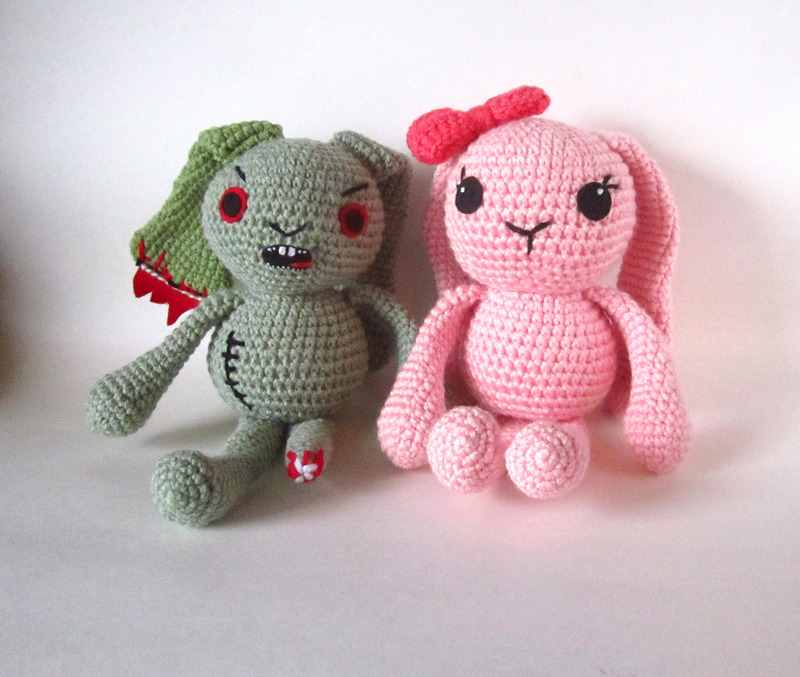 Available @RESOBOX Dec 10th for the 4th World Amigurumi Exhibition! 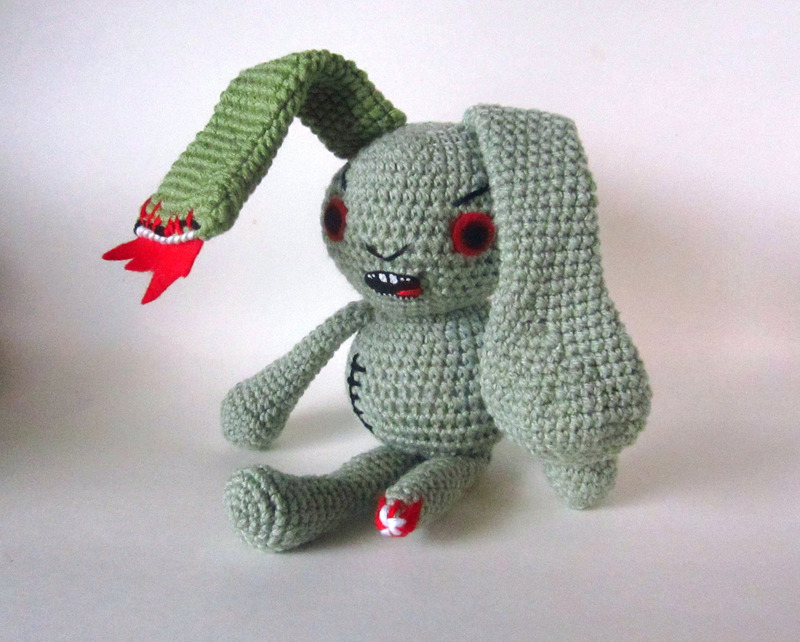 ZomBunny! On his way to New York! 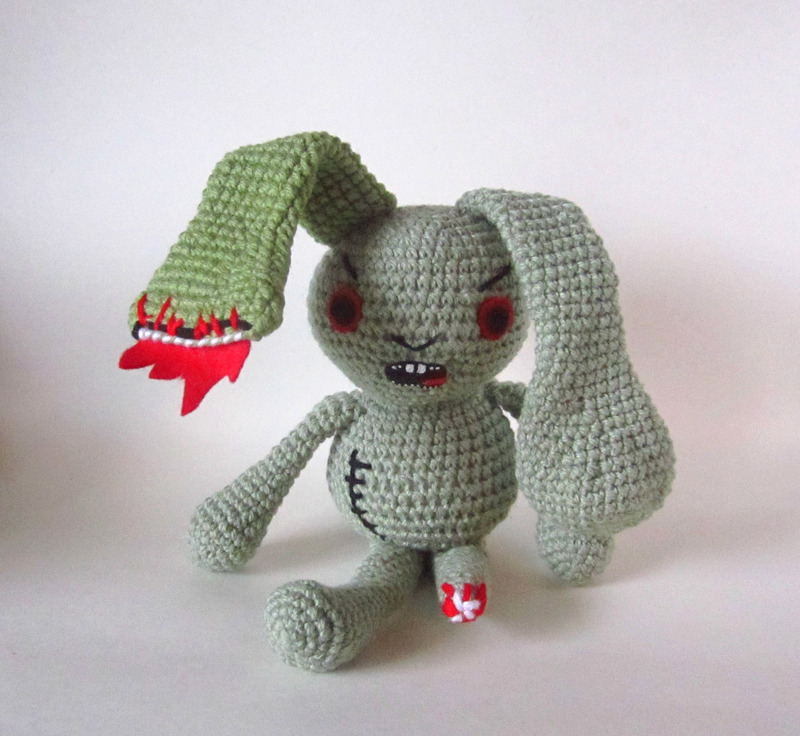 Zombie Bunny Amigurumi! 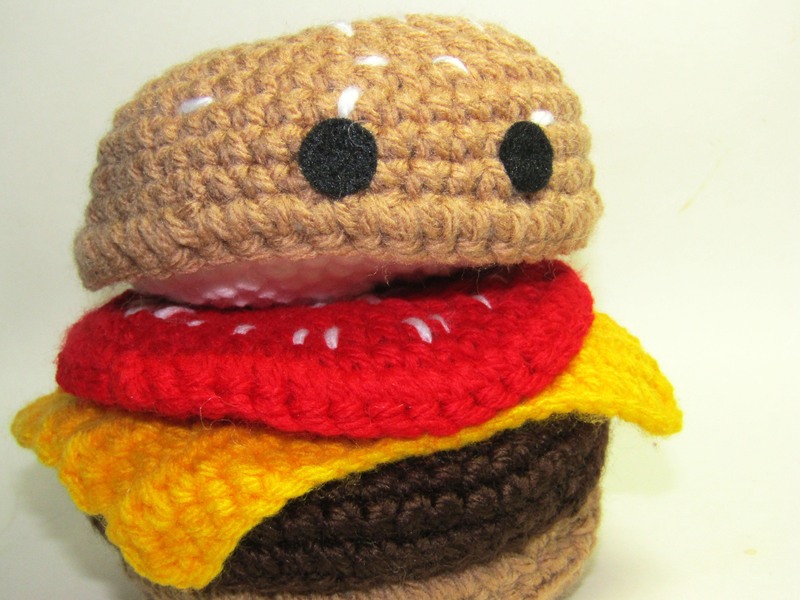 He’s currently on his way to New York for the World Amigurumi Exhibtion!